Pictures Music return, adding another release to their résumé with the return of one of their earliest artists, Seams. 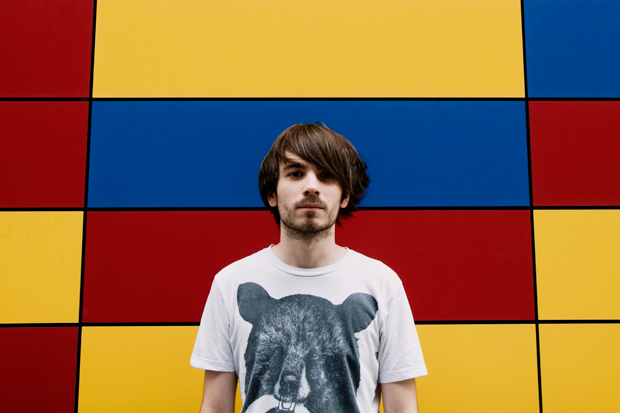 First releasing on Pitures Music back in November 2010 (PICT002), Seams has come a long way in a short while, and he’s returned with a very different sound to his previous work. 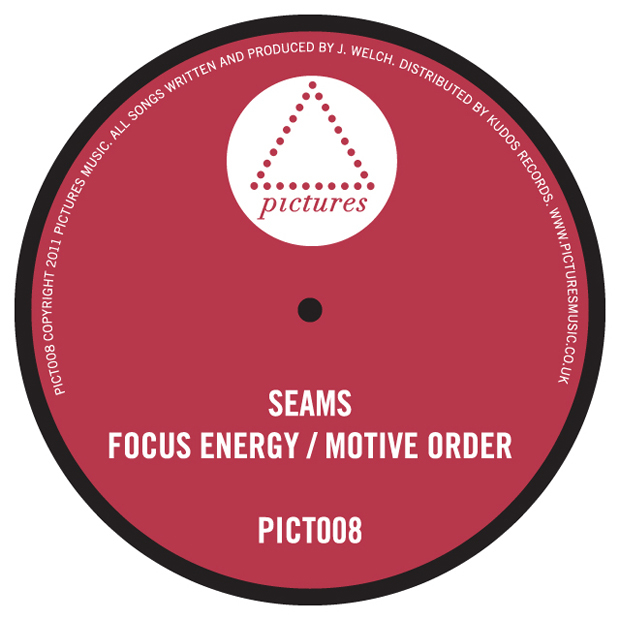 Bringing two original powerhouse tunes for the Pictures camp, Seams has gone on some form of 80’s synth adventure and come out with two dance floor friendly numbers that also hark back to his original creativity and unique nature. Focus Energy sees a sharp synth dancing around the place, whilst a repetative bass line sits below it, accompanied by a really nice vocal chant before both synths join together in what can only be described as the kind of track I’d expect to hear on a modern remake of Short Circuit. This tune is beyone epic, especially when the vocal work starts coming in full, finally topped off with an icy cold hi-hat. A strong favourite for me. Motive Order sits nicely alongside it’s A-side, but is most certainly the more abstract of the two, perfectly destined for the B-side. Potentially more of a listening track than a dance floor tune for most, Motive Order does has a much more progressive structure to it – perhaps a set closer? Either way, we see the same synth sounds returning from Focus Energy, tying the two tracks together nicely and creating a very strong over-all release that is quite unlike anything else out there at the moment. Big up the Pictures Music family – another very strong release under the belt. Check the tracks below and make sure you pick yourself up a copy when it drops on Monday 18th July.